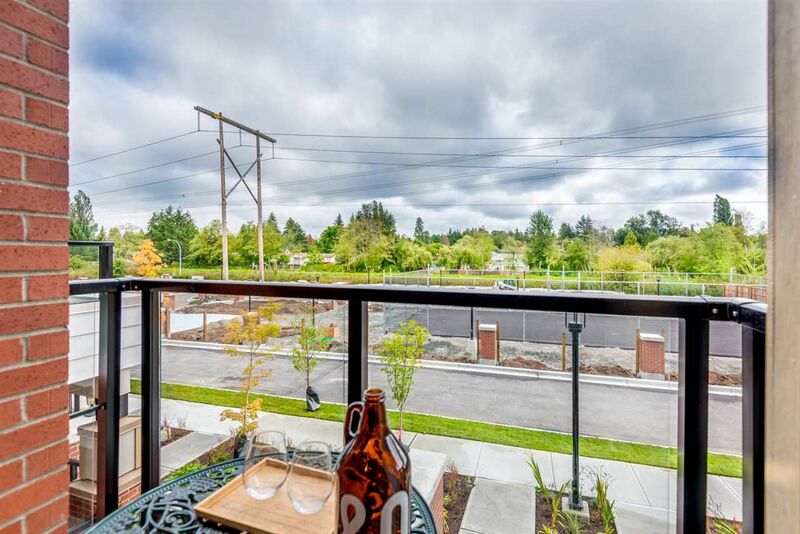 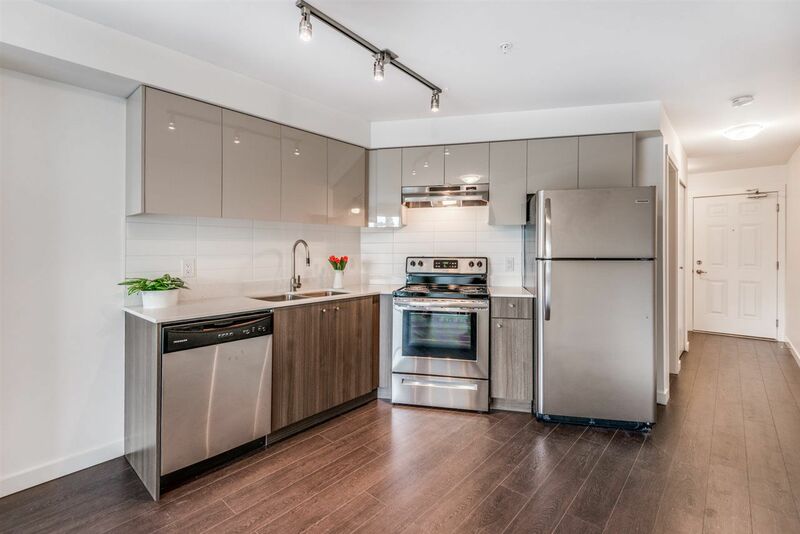 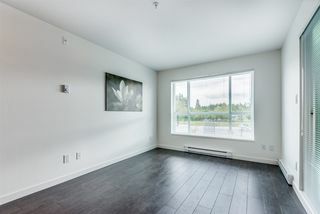 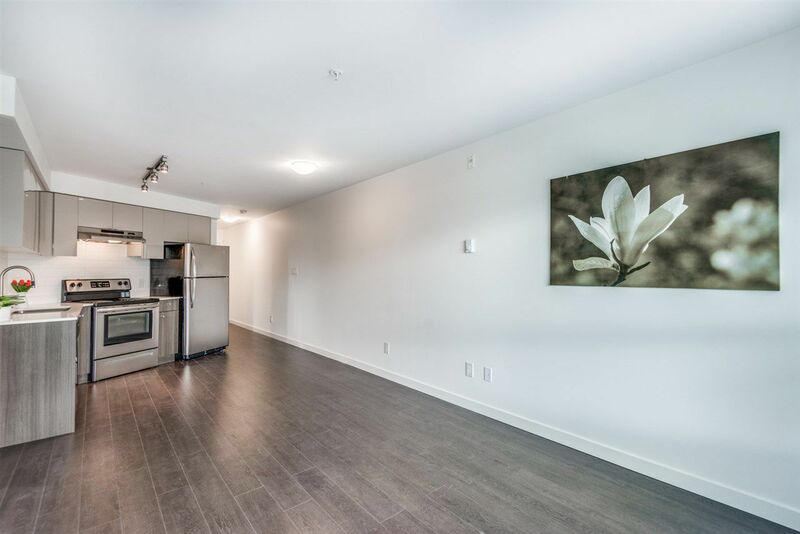 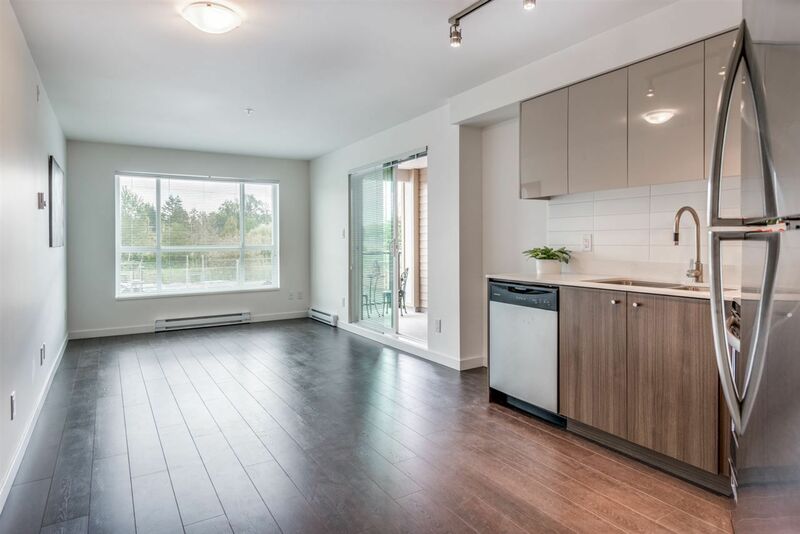 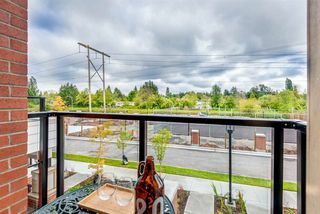 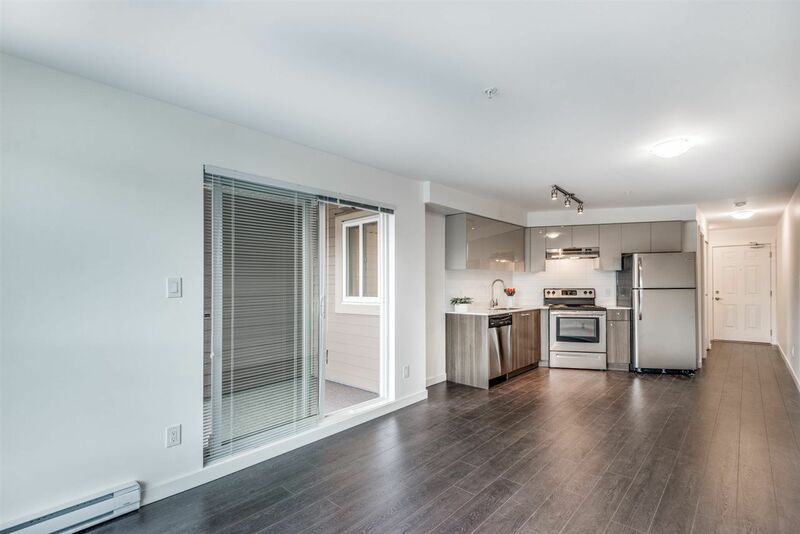 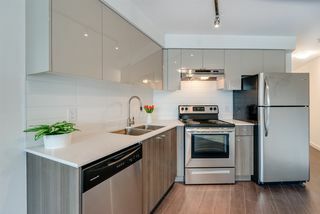 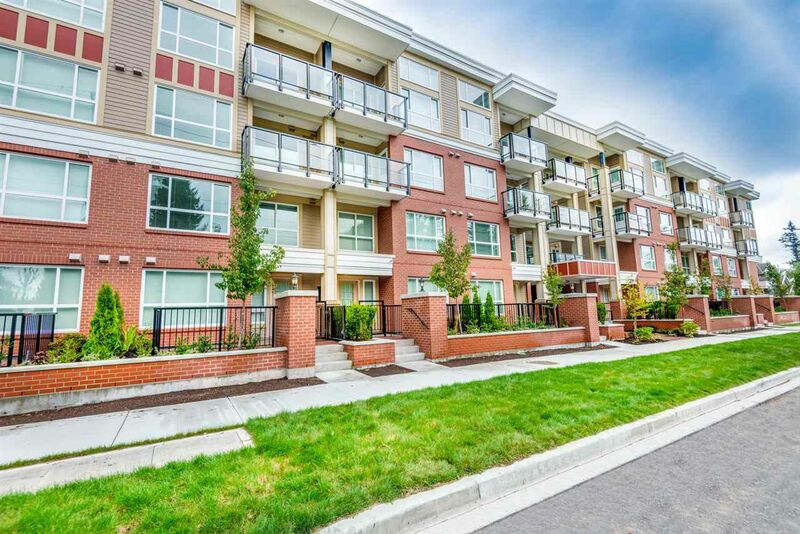 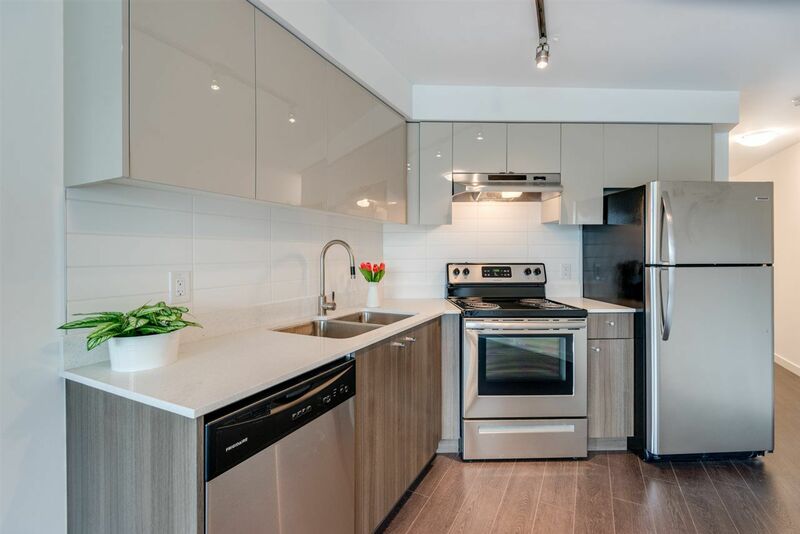 Welcome to Trillium Living, a new boutique complex conveniently located in the heart of Surrey. 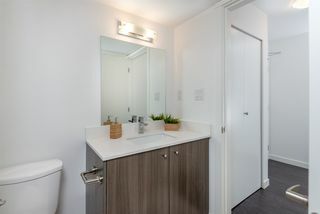 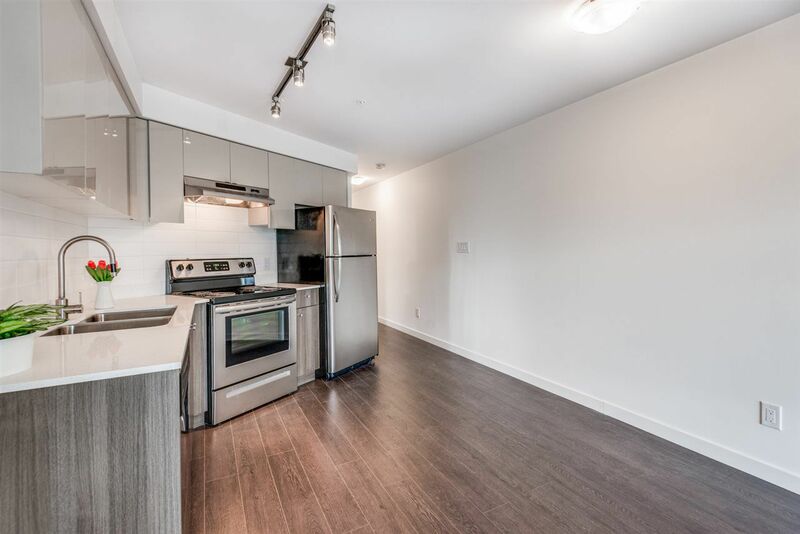 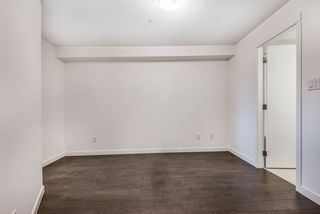 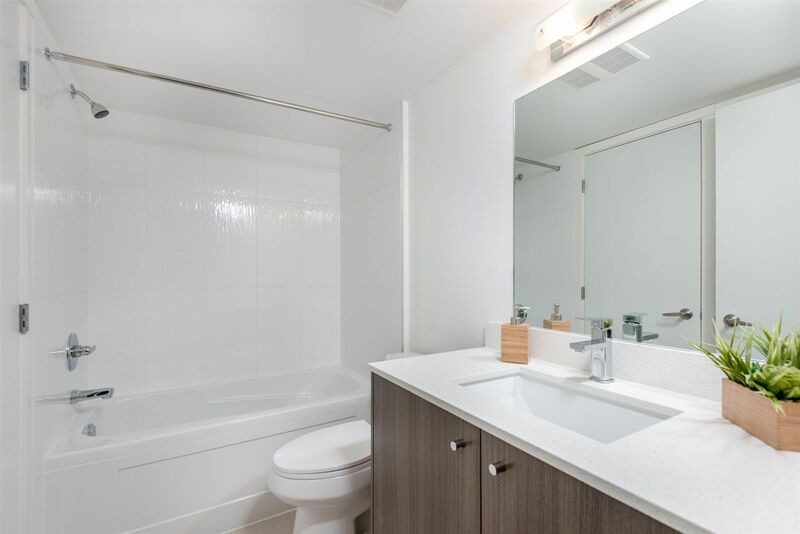 This 1 bed, 1 bath with insuite laundry is sure to impress. 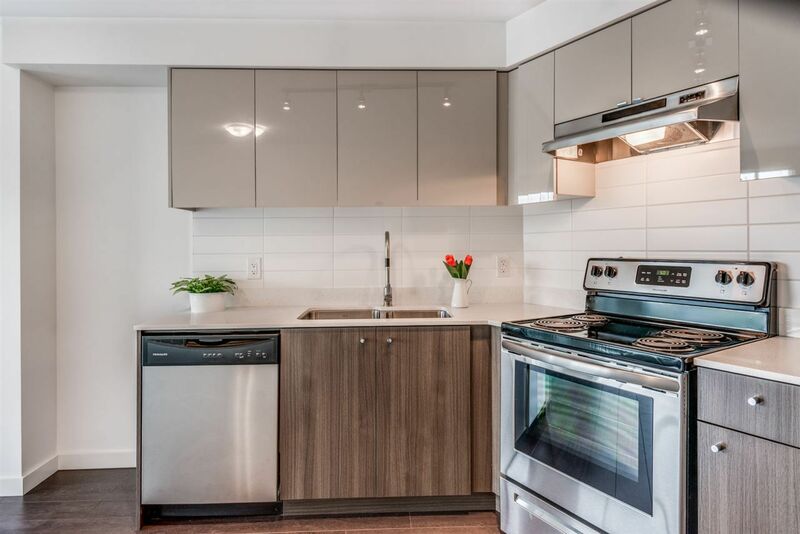 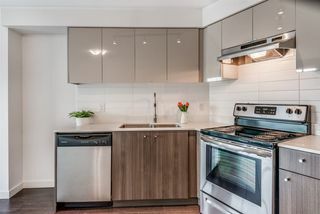 Showcasing brown laminate flooring, a beautiful open concept kitchen with quartz countertops & soft close cabinets, stainless steel Fridgidaire appliances & Whirlpool washer/dryer. Walking into your new home will feel spacious with 8 feet ceiling & a big private patio overlooking the soon to be tennis court. 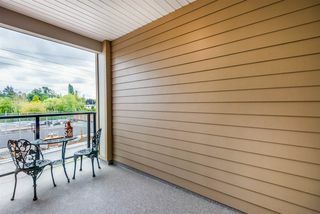 This is on the quiet back of the building. 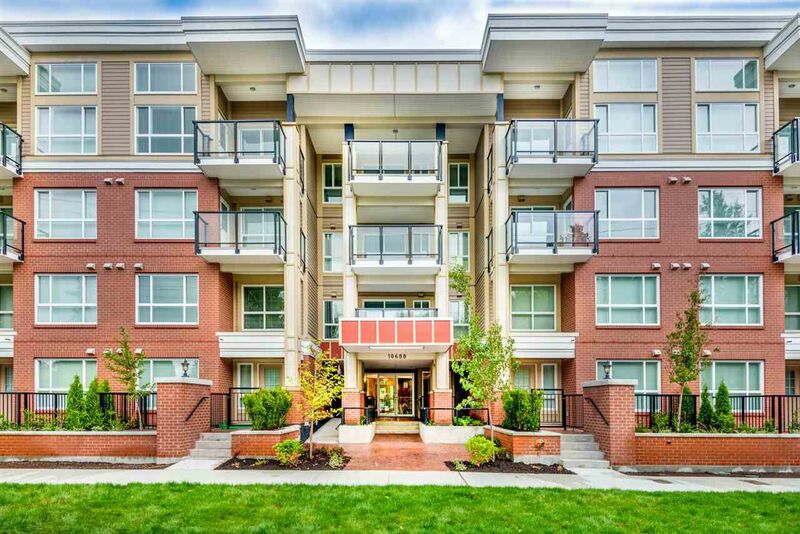 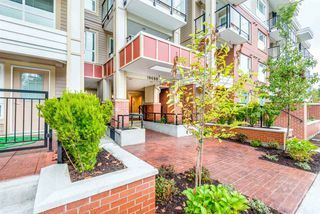 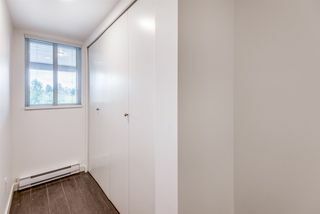 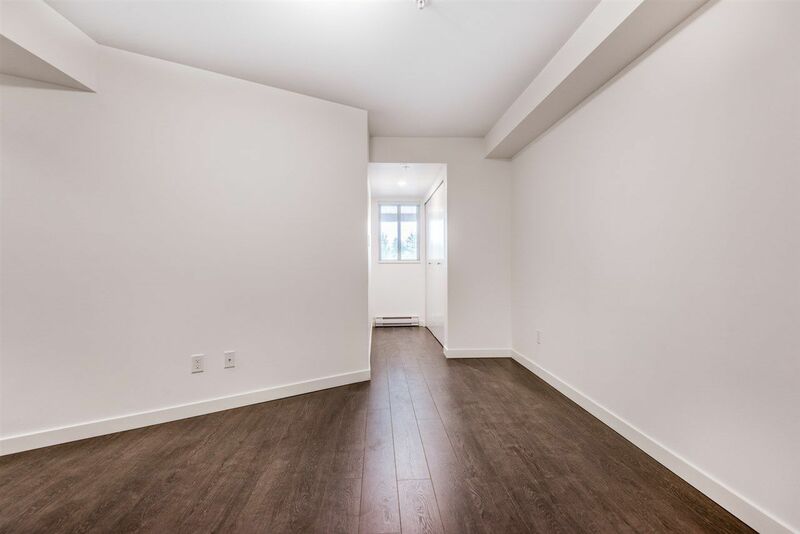 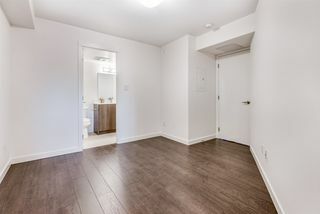 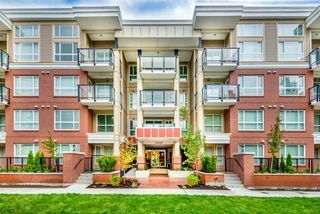 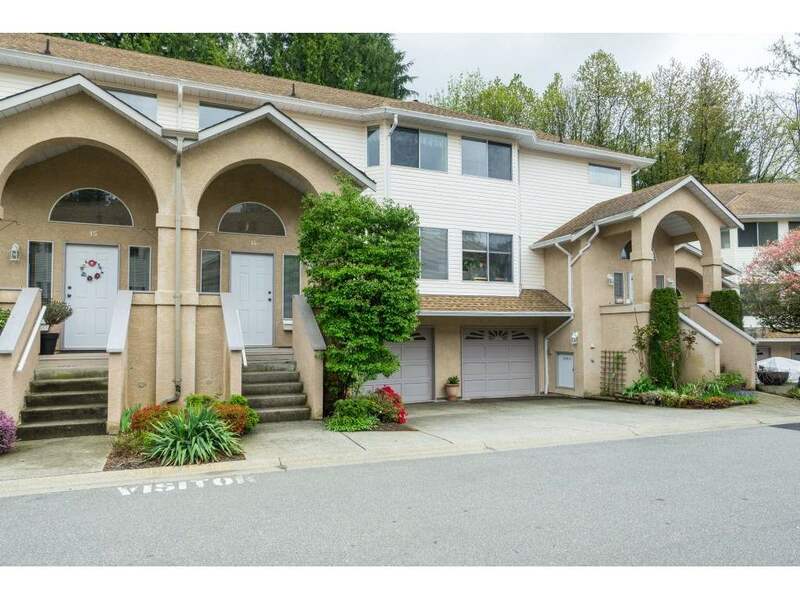 Great location with easy access to public transportation, walking distance to the Skytrain, recreation, shopping malls & schools, including Simon Fraser University & right across the street from Forsyth Road Elementary School. 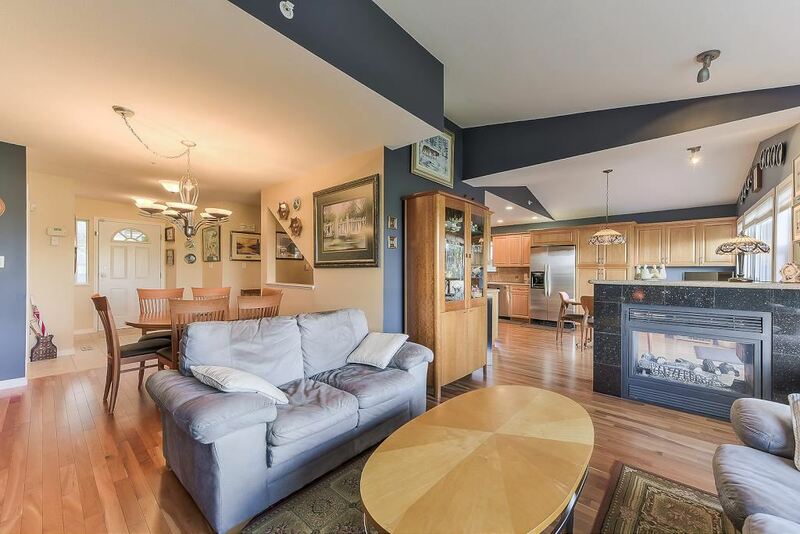 OPEN HOUSE Sunday Feb 3rd 12-2pm!